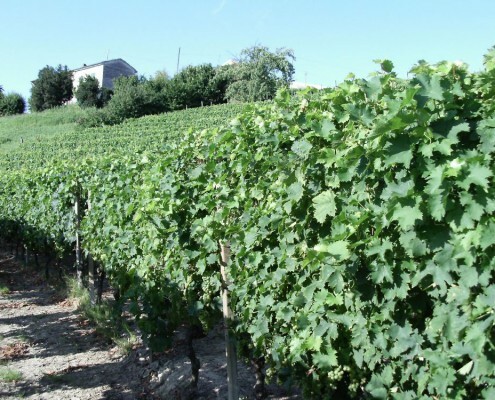 The Ghiga family has very deep-rooted farming origins dating back to the early 70s in Castiglione Tinella, an area particularly suited for cultivating Muscat grapes. € 62.60 € 52.90 incl. IVA Sale! 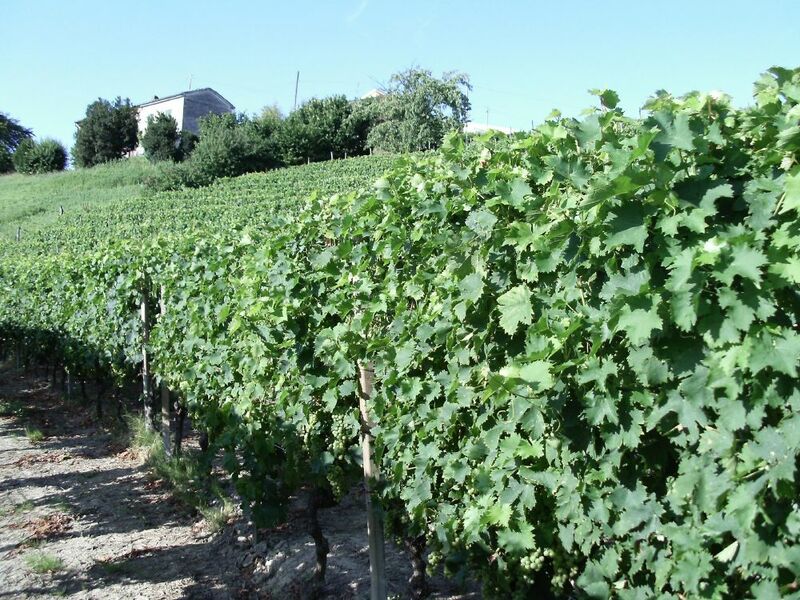 The Ghiga family has very deep-rootedfarming origins dating back to the early 70s in Castiglione Tinella, an area particularly suited for cultivating Muscat grapes. 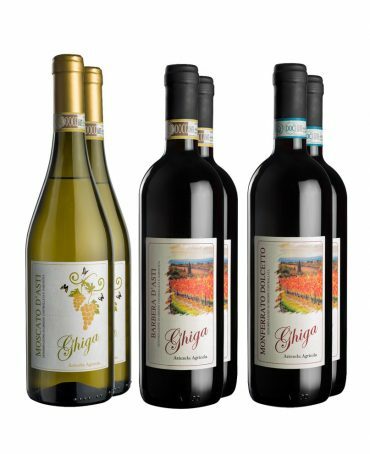 Mario Ghiga was the first to launch the business by producing most of the grapes for wine to be sold to the sparkling wine industries. Mario also bought a lot of new land, located around the “Ghiga Hill” house (which is still where the company is based). 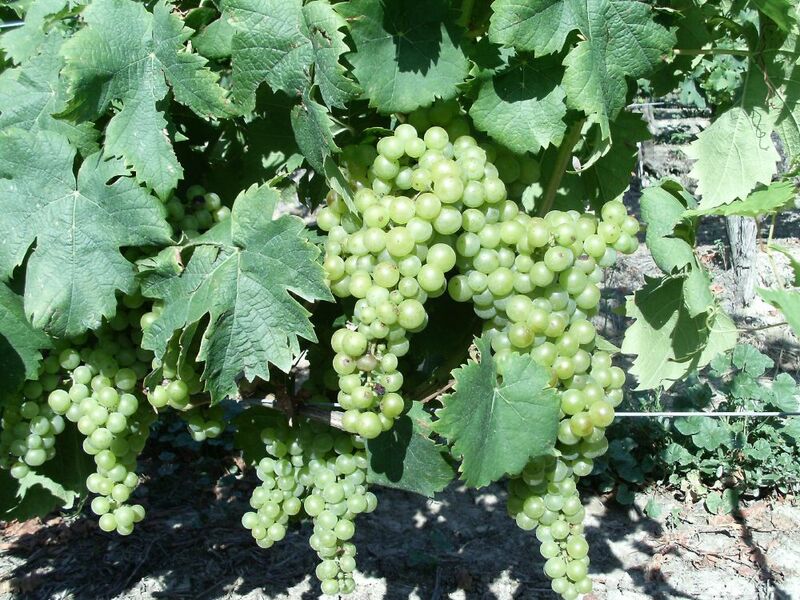 On this white and sunny land, he planted more Muscat vineyards; vineyards which today produce high quality grapes. 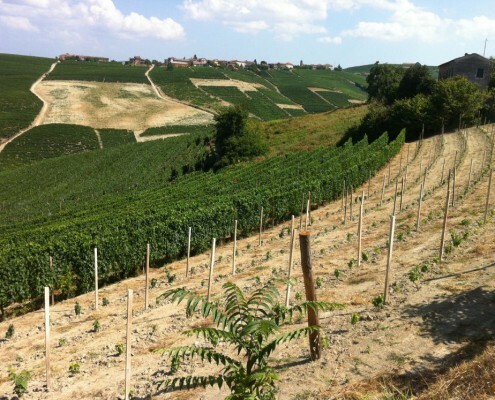 Mario’s entrepreneurial activity continued over the years not only with the purchase of new plots but also by creating Dolcetto and Barbera vineyards, which are located in the municipality of Costigliole d’Asti. 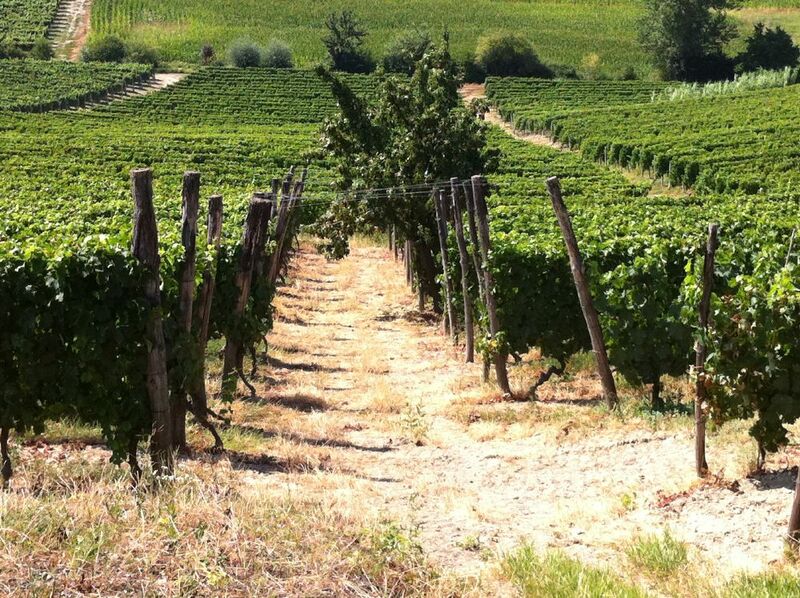 A typical area of Barbera d’Asti. Thus the Company’s present framework came to being. 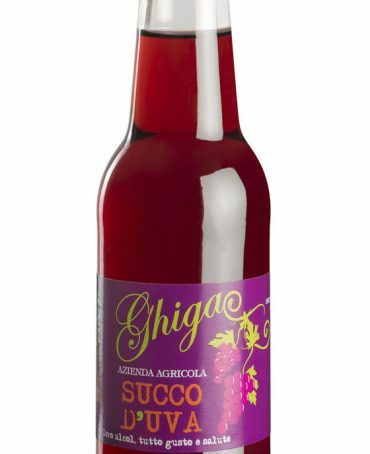 The company was inherited by his son Giovanni, who carried on farming, buying new tractors and agricultural machinery. He continued modernizing the company bringing it to its current agricultural mechanization. This was a very important step because it allowed for the refinement and acceleration of cultivation techniques, thus saving time, effort and money. When in 2009, Giovanni’s young nephew Enrico Ghiga joined the company, further progress was made. Ever since the age of 16 Enrico was interested in his family farm, with a particular interest in the business of wine-making. 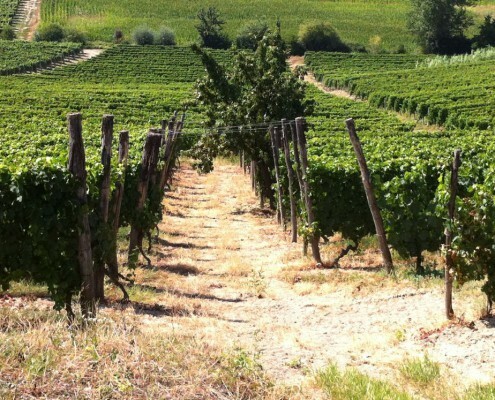 He began to develop his project: take up and continue his grandfather’s ancient craft and create a new and modern winery. 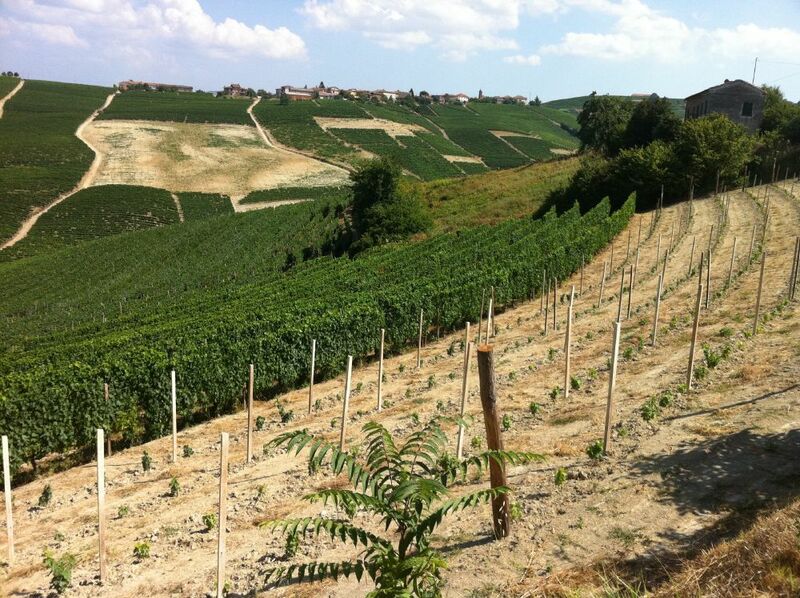 He successfully graduated in viticulture – enology at the School of “Wine” in Alba. 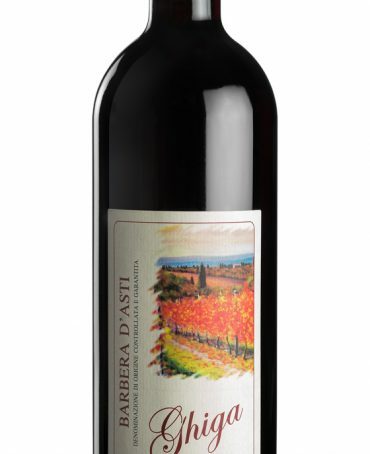 Upon completing his studies Enrico threw himself heart and soul into the family business and began making wine from the grapes produced on the farm and began producing the classic wines in that area. 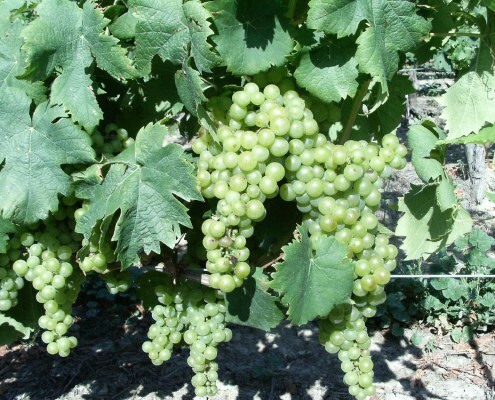 In 2010 major investments were made in the winery in order to make it more modern as far as the machinery is concerned and more competitive in both quality and production. 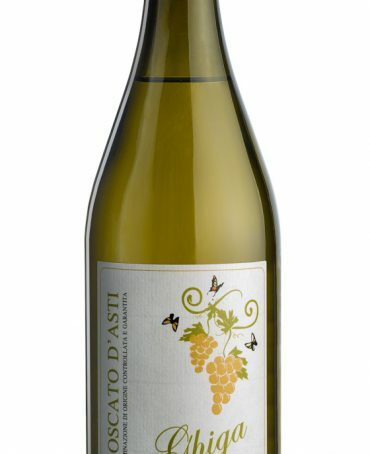 The year 2010 was a very important year for the Ghiga business because it officially took up once again the ancient art of making wine, in particular the Moscato d’Asti DOCG, and the first successes soon arrived. 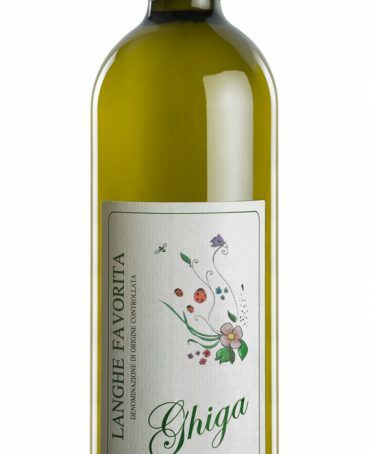 In September 2012, the Moscato Ghiga Vintage 2011 was awarded and received recognition at the National Wine Competition Douja d’Or in Asti. Currently Enrico Ghiga is just over 23 years old, and works alongside his brother Davide (who is studying at the School of Enology in Alba), his mother Angela and his uncle Giovanni. Enrico takes care of the technical aspects (along with his brother and an external wine-maker) and also deals with the commercial and managerial side of the Company. Angela deals with the commercial and promotional aspects, along with Enrico, and Giovanni carries out the Company’s agricultural work . 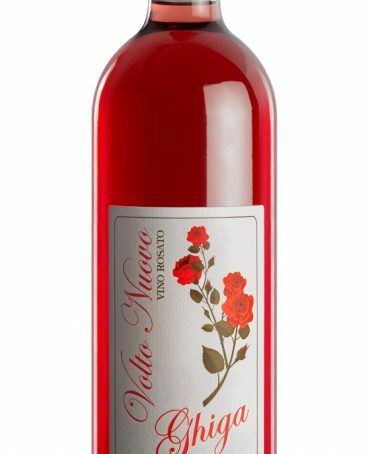 The family is constantly engaged in cultivating the vineyards, producing wine in the cellar, trade promotion and is continuously searching for new customers, so that the Company may peacefully continue on their journey of growth which has just begun. 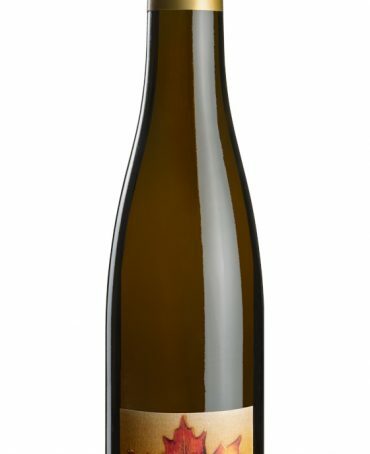 Nel mese di ottobre 2012 è stata organizzata dall’Enoteca Regionale di Mango “Colline del Moscato” (www.enotecamoscato.com) una degustazione di Moscati e vini passiti (a base Moscato) con giornalisti europei selezionati, tra cui Chrisztof Dobrylko della rivista Wino Magazyn (www.magazynwino.pl) che ha scritto il seguente articolo (tradotto poi in italiano).